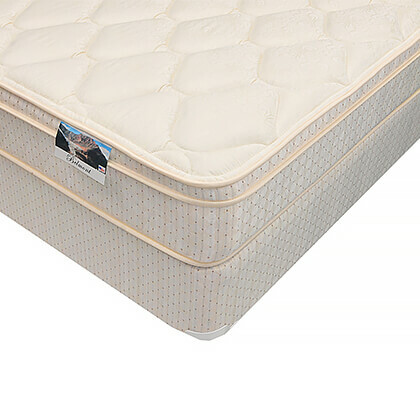 Corsicana Bedding builds the Charlesworth Euro Pillow Top and optional foundation for a low price and they have been doing it like no one else over the last four decades. The company started up in 1971 in a small 24,000 square foot facility in Corsicana, Texas, and have steadily grown over the years servicing nearly 20 states of retailers nationwide with the capability of producing 8000 pieces a day. What has not changed is the fact that that they still make each one of their beds one at a time. 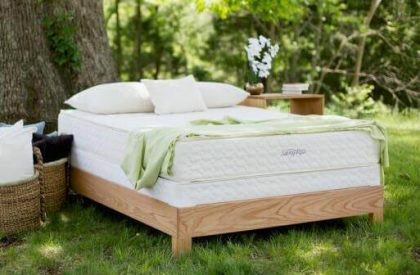 Through testing, research, and straightforward in-home experience, Corsicana Bedding has developed their own distinctive way of building bedding over the past 40 years. 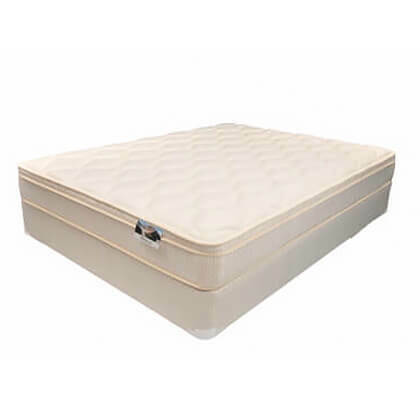 Their “hands-on” approach will provide you with a higher quality mattress and boxspring than the name brands and give you more bang for your buck. When Corsicana Bedding first opened for business, everything was completed by hand. Today, like the big guys they also have state-of-the-art machinery in their factory, but a large portion of what they do is still done by hand. 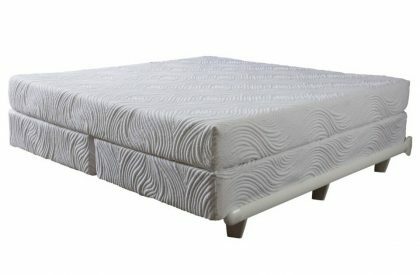 We offer the very best value priced product with truly “hand-crafted” quality.